Privacy and intimacy are the key concepts of Soft & Creamy 2 Seat Sofa. This topping 2 Seat Sofa, features a modern high-backed design that curves around the highest point and features a row of buttons. 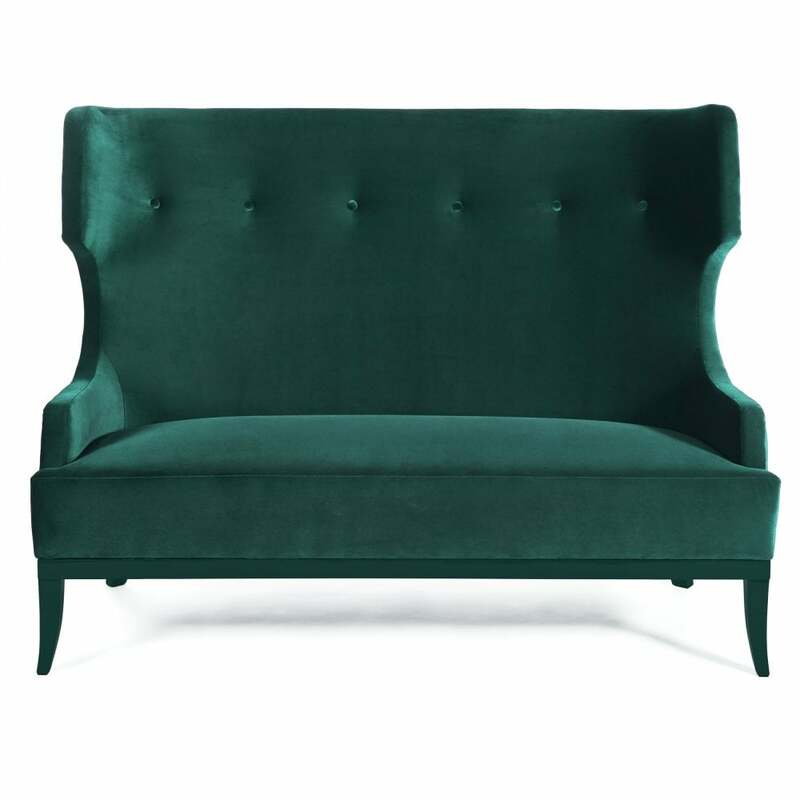 Shaped in generous proportions, with square tapered legs and splay back legs.